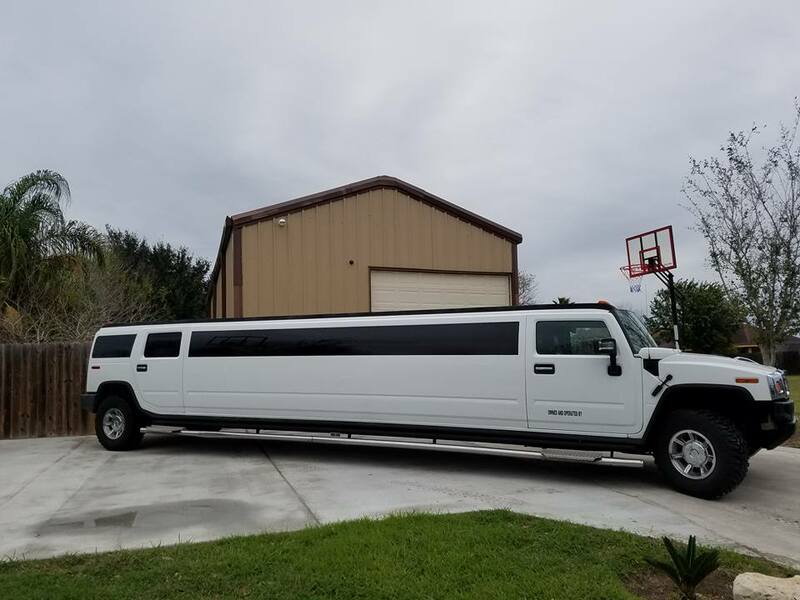 Looking To Rent A Hummer Limo in McAllen? ​You asked for it, we answered! 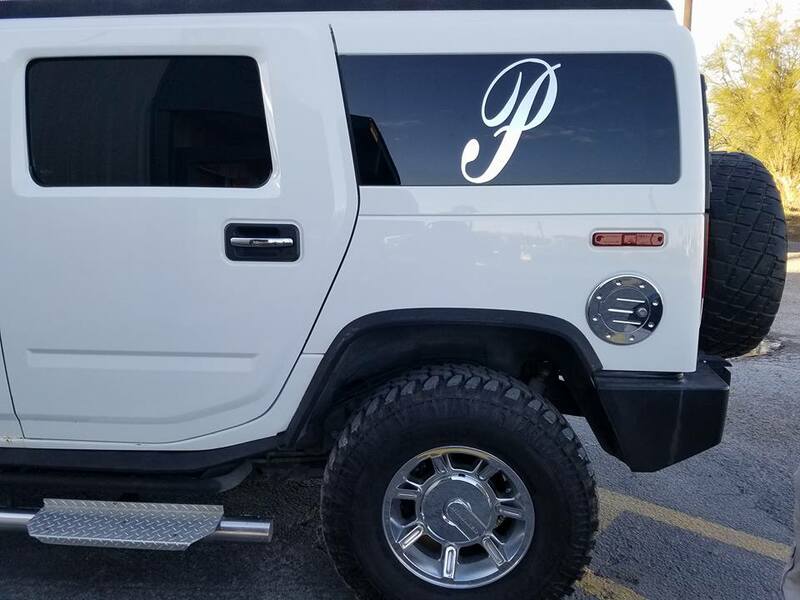 To celebrate our 5 year anniversary, we decided to add a Brand New Hummer Limo to our fleet. Consider us an all over the valley limousine service, so matter if you are looking for..
limousine rental mcallen, limousine rental brownsville, or limousine rental harlingen.. In the Cameron County Area?